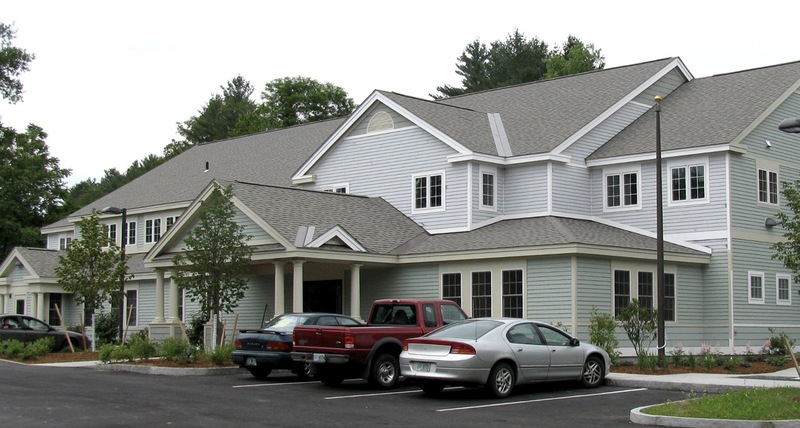 Our Littleton location is in the heart of the community, conveniently located at 25 Mt. Eustis Rd. ACHS-Littleton is staffed with a wide variety of health care providers, including family physicians Dr. David Ferris and Dr. David Nelson; nurse practitioners, Lisa Bjuno, Nicole Fischler, and Jessica Thibodeau, and physician’s assistants Josh Gleiner and Nataliya Sundina. A full range of services are offered, including behavioral health. Patients who qualify have access to ACHS’ sliding-fee scale and discounted pharmacy services.